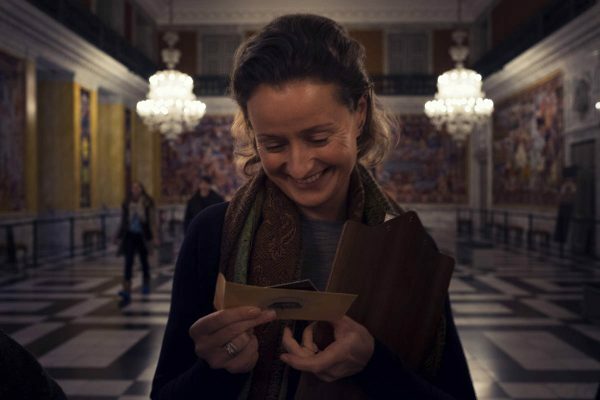 Take your friends, family or colleagues with you on an enigmatic and entertaining treasure hunt at Christiansborg Palace. 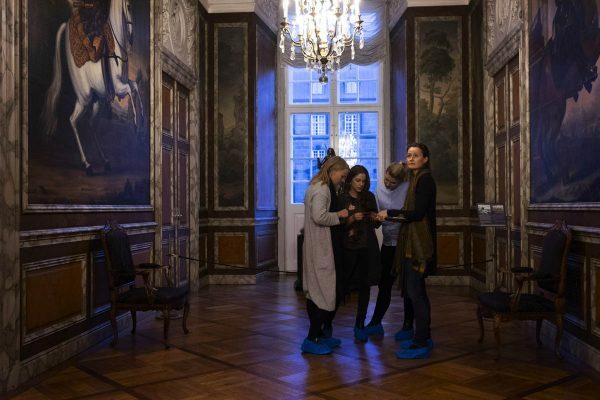 You will be thrown into the game of power in The Queens Royal Reception Rooms of Christiansborg Palace. You will experience 600 years of power struggle in the empire of Denmark by following hidden leads in the castle’s halls, breaking codes and challenging each other in the game of power. 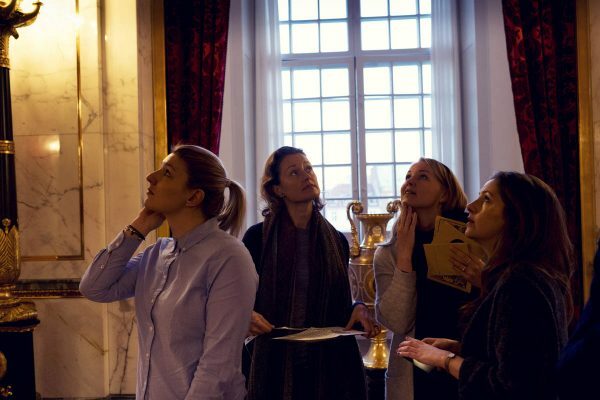 Experience The Secret of Power – our completely unique puzzle hunt at Christiansborg Palace. You will embark on an exciting and entertaining journey of discovery through the secrets of power, all the while finding clues and solving puzzles in order to complete the mystery. 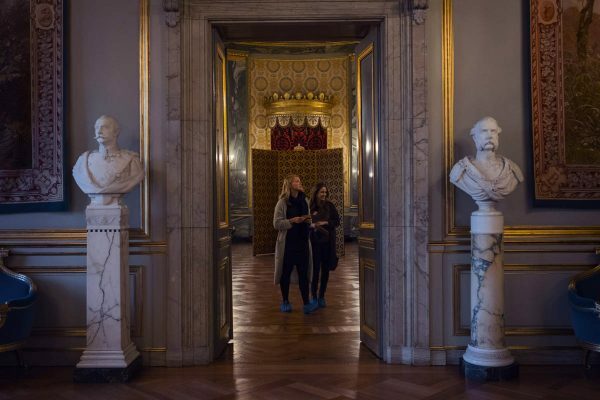 Christiansborg Palace by night – experience the castle after opening hours. There is only a limited amount of time slots available, as well as a surcharge starting from 100 DKK per person. Contact us by email or phone about booking Christiansborg Palace by night. The Secret of Power is presented in cooperation with the National Museum of Denmark. The Secret of Power cannot be booked for bachelor/bachelorette parties. You can be 4 to 8 people in one group. You need to make a booking in advance to try The Secret of Power. The Secret of Power will be sent to you in a Mystery Box™ if there are more than 10 working days to your booked time. If there are less than 10 working days to your booked time you will have to pick this up in our office on Grønningen 15. You complete the Mystery Hunt on your own. 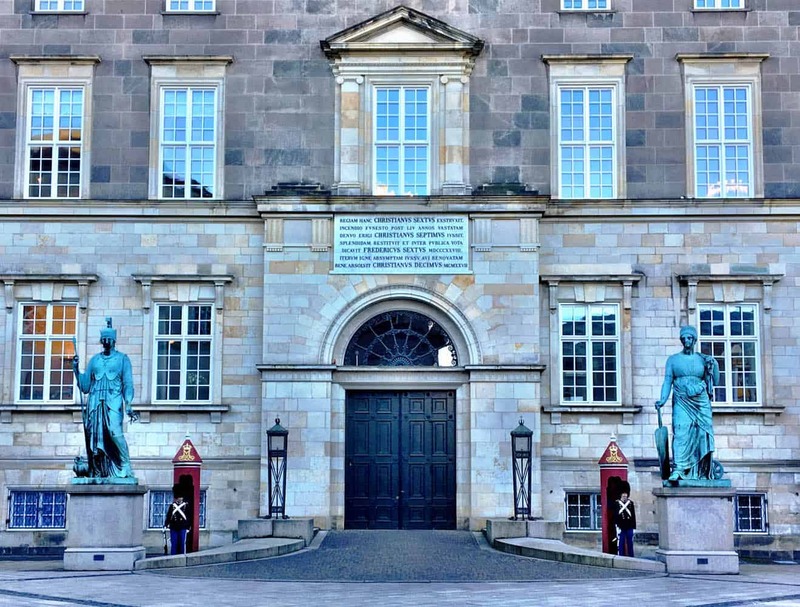 You must pay 65 DKK per person for entry into Christiansborg Palace on top of the price for The Secret of Power. You cannot be intoxicated or consume alcohol at the castle. Mystery Makers endeavour to provide our customers with the best possible products. If you, despite expectations, are not happy with the product, we will refund your payment, also if you have already started using the product. We offer this guarantee in up to 7 days after completion of the event. * If the completion of the Mystery Hunt surpasses the official closing hours of the castle, there will be an additional cost. Contact us for further information. 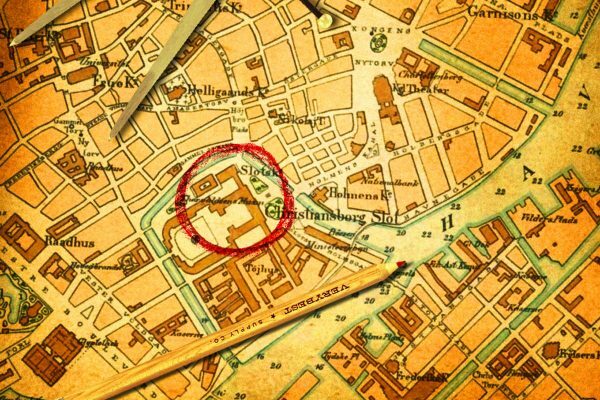 Is the Mystery Hunt suitable for children/families with children? We recommend that children are at least 12 years old and accompanied by adults if they participate in our Mystery Hunt games. 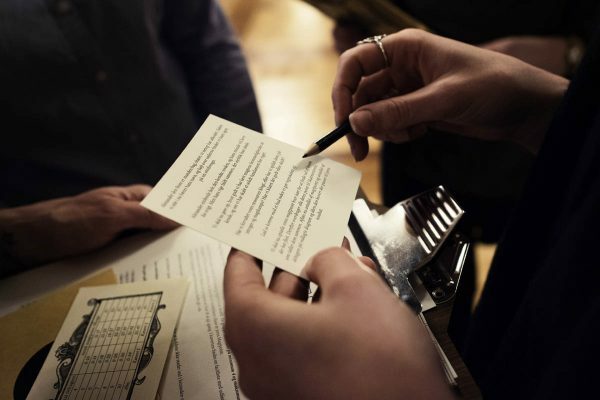 Is the Mystery Hunt also a corporate event, and what about teambuilding? Yes, The Secret of Power is very suitable for companies that want an entertaining and different experience! Both the individual employee and your ability to work together will come into play. Contact us for more information at +45 3080 3050 or info@mysterymakers.dk. How much does the The Secret of Power cost? You must be a minimum of 4 people for The Secret of Power. Please note that The Secret of Power is a live event and that bookings are binding.